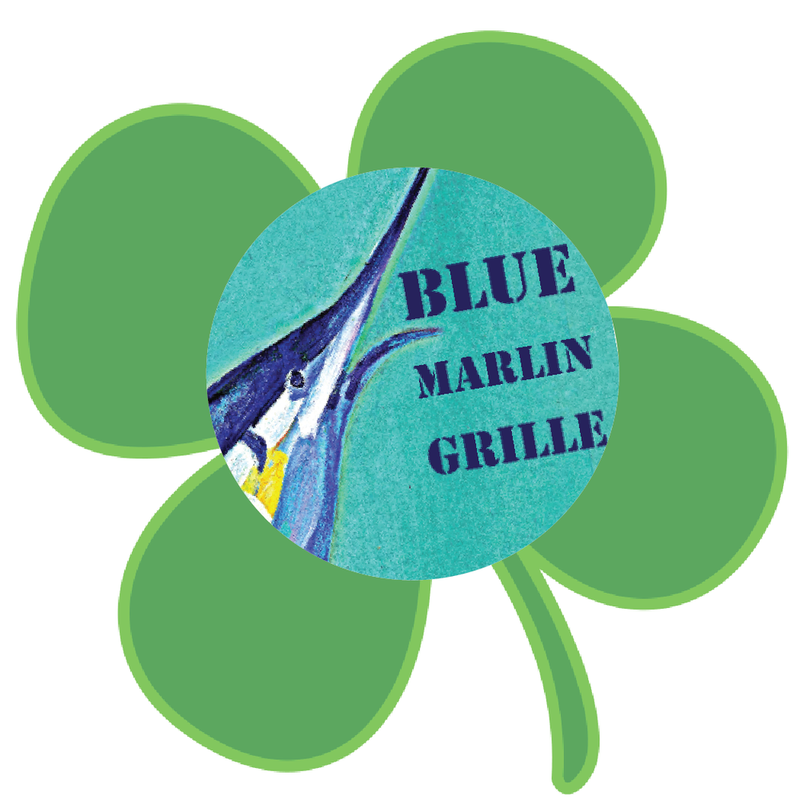 Come enjoy some great food and drinks and share the 2019 Super Bowl Trophy with the Blue Marlin family tonight from 5-7 pm!! Whatever the New England weather brings we’ll be keeping the spring spirits burning bright at the Marlin with fresh batch of margaritas today -- join us! A little tired of turkey today? Let us grill a nice fresh piece of FISH for YOU! 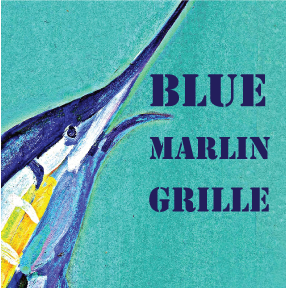 Cooler temperatures, shorter days & blazing colors across Essex … ALL signs that point to delicious meals & deals on the EARLY BIRD SPECIALS MENU at Blue Marlin Grille! Come early Monday - Thursday & enjoy a fabulous selection of entrees for $14.99 in the restaurant from 4:00-6:00pm. *Some Exclusions Apply - call ahead for availability & prices. We look forward to seeing you!